Your source for high-quality concrete. Delivered. 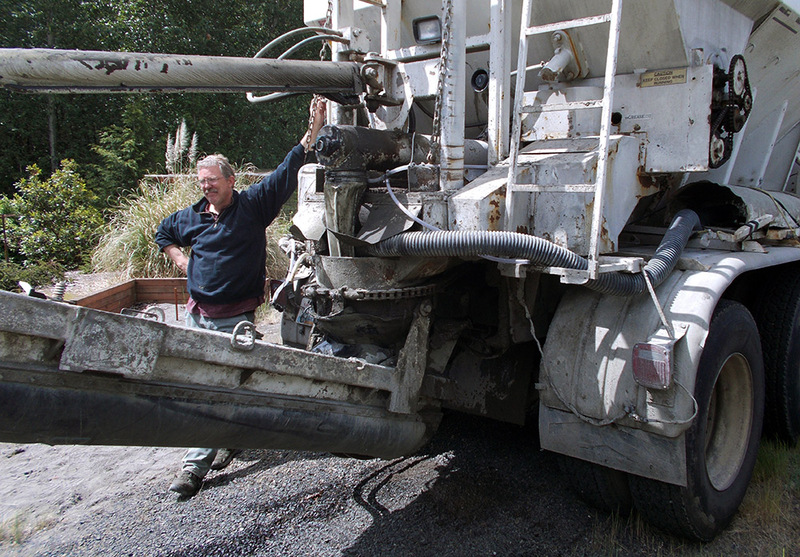 Specialty Concrete is locally owned and operated in Kelso, WA. We are dedicated to offering the highest quality concrete in an expedient manner. We offer concrete delivery that is pre-mixed and metered on-site. This is the most efficient and environmentally friendly way to pour concrete. Save yourself the hassle of trying to mix multiple batches of inconsistent, messy concrete by having us come right to your job site! With our ready-mix trucks and special pumps, we can accurately pour whatever amount you need, right where you need it. No Waste and no messy clean up! Because we only charge you for what you actually use, there’s no more ordering too much or too little! We service the greater SW Washington and Oregon areas. Our dedicated team is committed to servicing our customers with excellence and professionalism. Our Concrete Calculator can help!